LeEco and Coolpad have jointly launched another entry-level game changer, namely Cool Changer 1C. 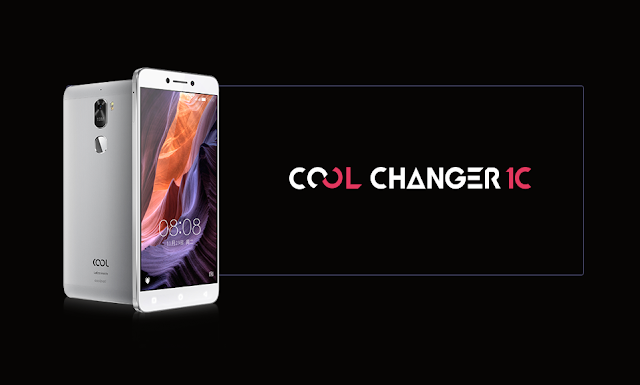 The Cool Changer 1C is priced just at 899 Chinese yuan i.e. (approx $130 / Rs. 9,000) and will go on sale via LeEco's Website from December 5 in China. Talking about the Camera, It has a 13 megapixel rear camera, 8 megapixel selfie shooter. There's a fingerprint sensor at the back, and 4060mAh battery underneath. The phone runs on the LeEco eUI.